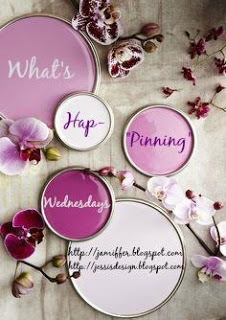 Hey y'all and welcome to another what's hap-pinning Wednesday with Jenn and little ole' me! Link up below to let us know what's currently happening in your life. Today I want to share some groundbreaking news.... just kidding, not groundbreaking but I DID break out of my book rut! I managed to read 3 books this summer and for me lately, that's impressive. For those that know me, I'm scary/sad/mystery book lover so these may not appeal to everyone. I just started a new one, which I'll share below, but send me your must-reads so I can add them to my (long) list! 1. The Sound of Gravel - I loved it but this one is not for the faint of heart. It is a memoir by Ruth Wariner about her life growing up in a polygamist family. I couldn't put it down mostly because you're dying to know if anything GOOD happens to this girl - like where's the silver lining? (there is a silver lining...but not until the last second) very emotional and empowering read! Hey I only managed 1 book all summer so don't feel so bad, ha! I also like mystery/suspense/scary books so I'm going to check out The passenger! 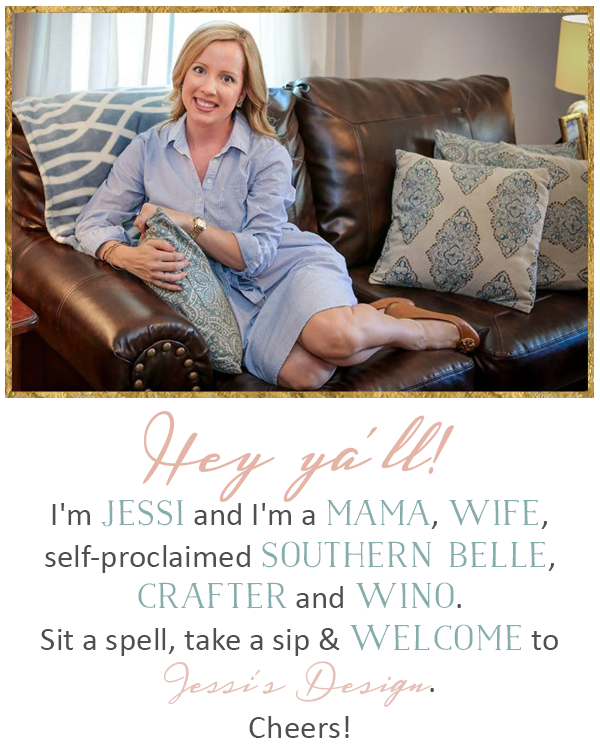 Jessi, I just listened to a Jen Hatmaker podcast last week and Ruth and her cousin who also has a book and whom she did not know until they were adults, were both part of the interview. Very interesting and heartbreaking stories. I haven't decided if my heart is ready for the full book but their story was incredible to listen to. Just thinking about them being brave enough to leave...wow. 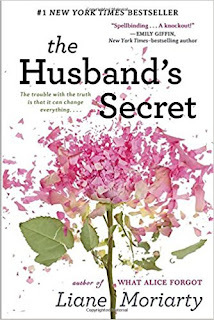 OMGGGGG they're turning "The Husband's Secret" into a movie!?!?! Sign me up! That has been one of my favorite recent reads! I need to read "Big Little Lies" next. We seem to love the same genres - I've posted a few reviews too! Oh I have to add The Passenger and The Husband Secret to my reading list. I loved Big Little Lies, such a great book. Thanks for sharing. Lianne Moriarty writes some of my favorite books. Can't wait to get into the show! I still haven't read or seen Big Little Lies, but I'm curious about both! I'm glad you enjoyed the book. 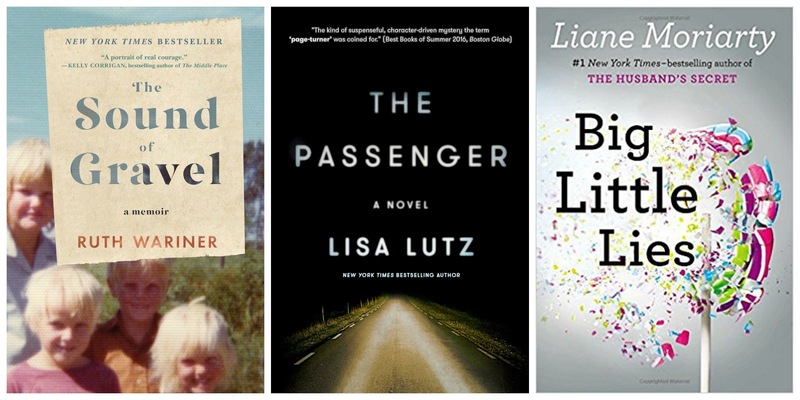 I haven't read any of these books yet, but I've heard a lot about Big Little Lies! Must try it! 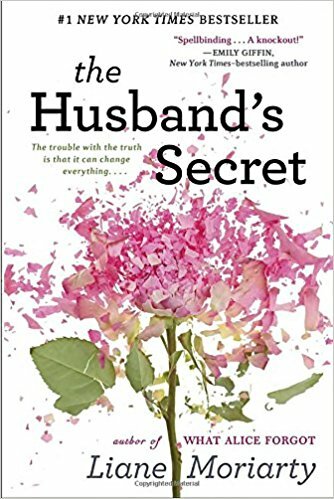 The Husband's secret is sitting on my bookshelf right now just waiting for me to read. Now that I know if will be coming to the screen I will need to get on it! I wish I would have read big little lies before watching! Oh let me know how the husband secret is. I loved Big Little Lies.